Join us for the cracking opener of the Lingo Spoken Word Festival 2016!! Near FM will broadcast LIVE from the Workman’s Club in Dublin on Friday 21st October from 6.30pm. This broadcast will feature performances and interviews with some of the finest spoken word poets and rappers around. 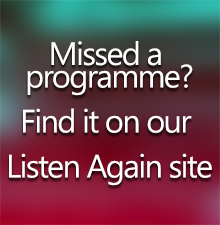 We’ll also be speaking to the festival organisers and to some audience members on the night. The Lingo’s annual poetry slam is the real star of the festival and we will be broadcasting this high-energy and inspiring show LIVE from the LINGO Spoken Word Festival. The poetry slam is where top poets from Ireland and beyond compete with their best performances to win the 2,000 year-old bogwood trophy and a chance to be the opening act for the fantastic Sage Francis, who is the headliner of this year’s Lingo festival. This collaborative community radio event will also air on Phoenix FM, Dublin South FM and Liffey Sound FM. 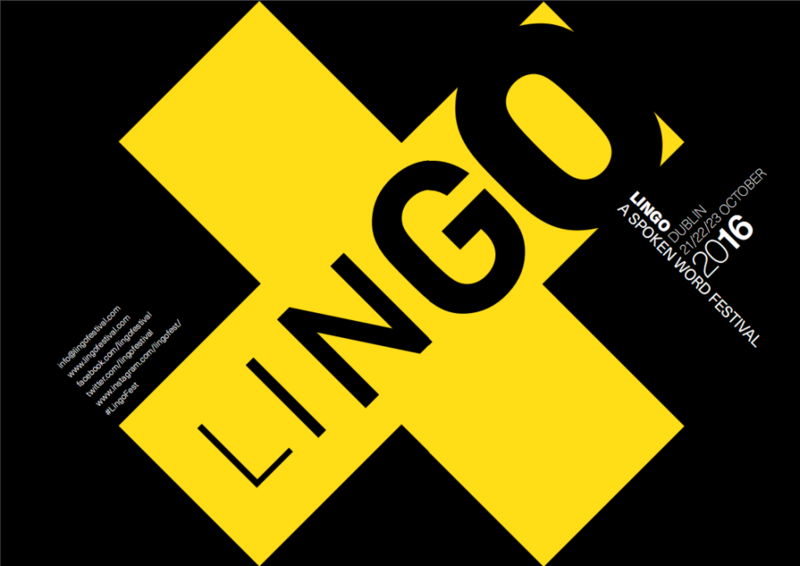 Listen to the LIVE broadcast of the opening night of LINGO 2016 on Near FM 90.3 or online on http://nearfm.ie/livestream/ Friday, 21st October from 6.30pm till late! !